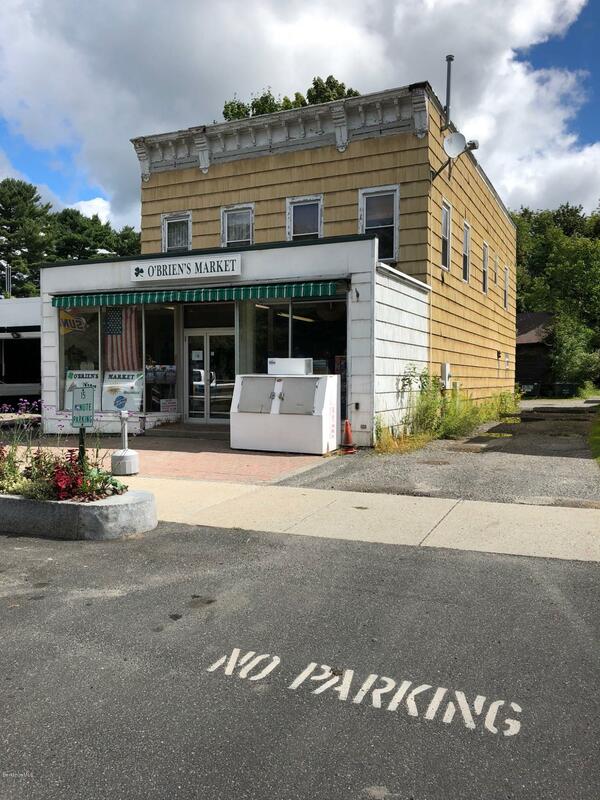 Rare opportunity to own a landmark business and real estate in the heart of lenox village. Successful, well established local convenience store with beer and wine license. Plenty of room for growth and new ideas!